The Apple iPad Pro has been very recently released and is the biggest, fastest and most expensive tablet device from Apple. After already offering the iPad in 8-inch and 10-inch variations, Apple has launched the iPad Pro with a gigantic 12.9-inch display. The Apple iPad Pro is a very powerful device that can be used to its full potential with a little help from accessories. Apple has already made available some very useful accessories for the iPad Pro. In addition to these, you can get a lot other accessories for your iPad Pro. 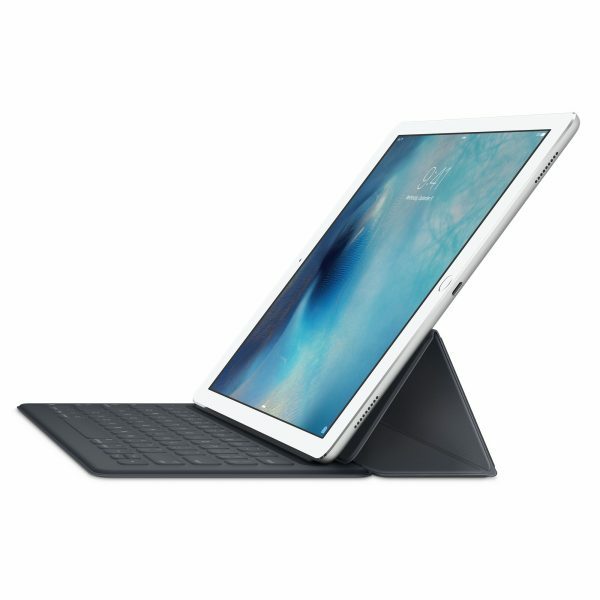 Listed below are the top 10 must have Apple iPad Pro accessories. 1. 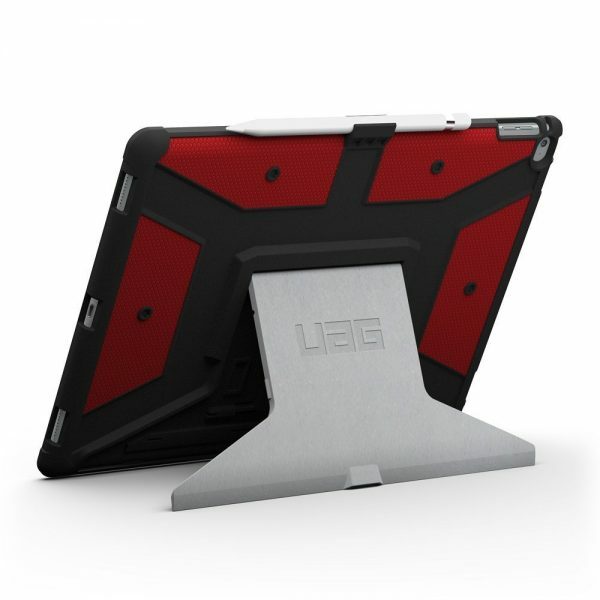 Urban Armor Gear Apple iPad Pro Case: The first thing you need to get after buying an iPad Pro is, a very good case/cover to protect your very expensive investment. The Urban Armor Gear Apple iPad Pro Case meets military drop-test standards and offers non-slip grip to protect your device at all times. 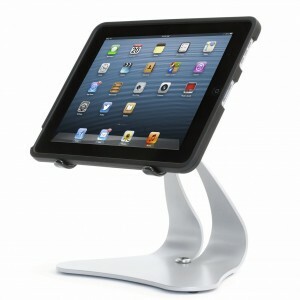 The Urban Armor Gear Apple iPad Pro Case also features an aluminum stand that offers both portrait and landscape viewing modes. The Urban Armor Gear Apple iPad Pro Case is also compatible with the Smart Keyboard for iPad Pro and the built-in Apple Pencil holder is very convenient. 2. IQ Shield LiquidSkin Apple iPad Pro HD Ultra Clear Screen Protector: Just like the case, a screen protector too is an absolute necessity to protect the iPad Pro’s display from daily wear and tear. The self-healing IQ Shield LiquidSkin Apple iPad Pro HD Ultra Clear Screen Protector is easy to install and protects the display from dust, smudges and scratches. 3. 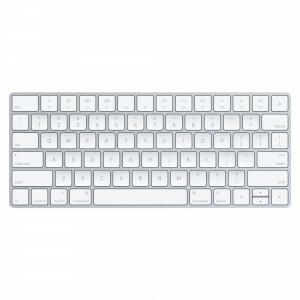 Apple Magic Keyboard: If you intend to get a lot of work done on your iPad Pro, the Apple Magic Keyboard is a must have accessory. 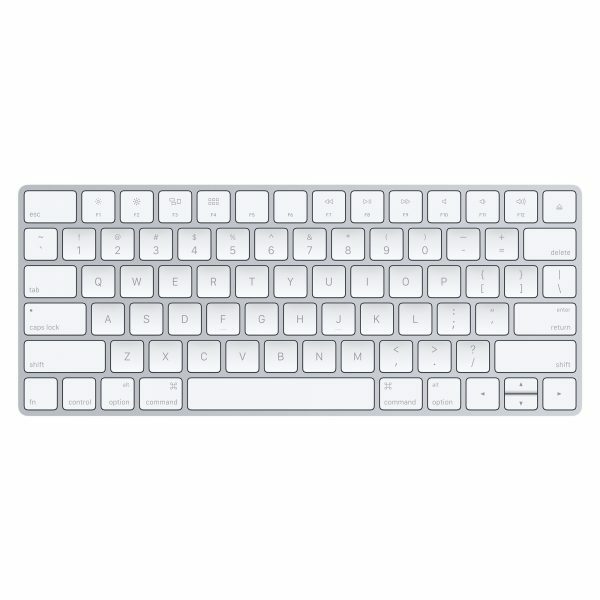 This wireless keyboard is comfortable, portable and connects to your device through Bluetooth. Sure, the Smart Keyboard for iPad Pro is good, but, not the best and it doesn’t help that they are no other good alternatives either available right now. 4. 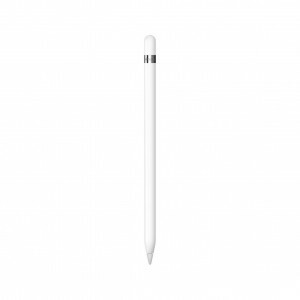 Apple Pencil for iPad Pro: If you are an artist or a designer, the Apple Pencil is just for you. The Apple Pencil is very precise, responsive and a joy to use. The Apple Pencil is pressure, tilt sensitive and lets you create a number of effects. 5. 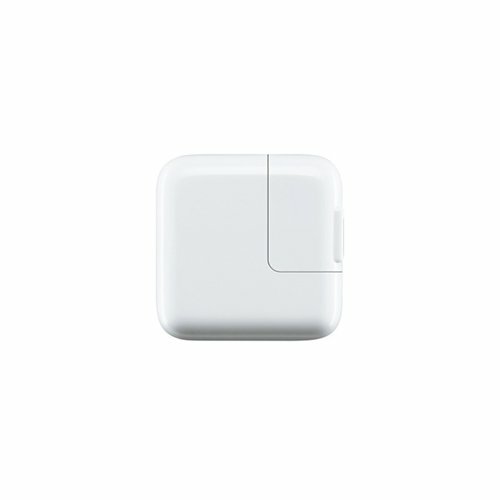 Apple 12W USB Power Adapter: The iPad Pro ships with a 12W USB Power Adapter, so, a spare Apple 12W USB Power Adapter is always handy. The Apple 12W USB Power Adapter also fast charges your other iDevices. 6. 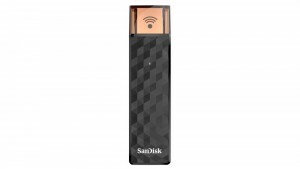 SanDisk Connect Wireless Stick Wireless Flash Drive: The Apple iPad Pro is available with 32 GB/128 GB internal storage. 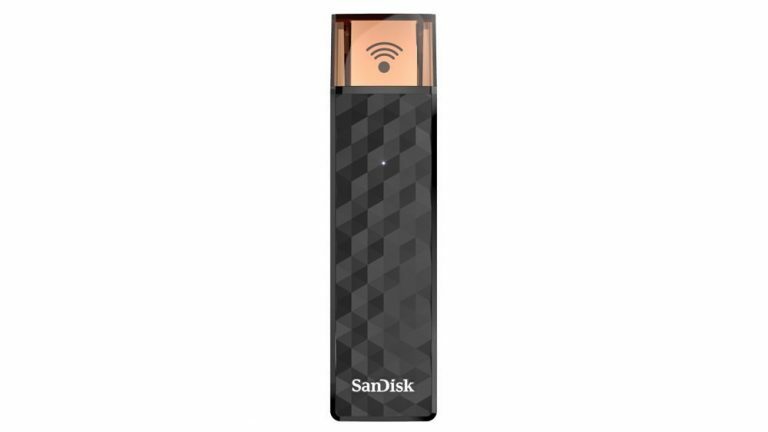 If this storage doesn’t meet your needs, the SanDisk Connect Wireless Stick Wireless Flash Drive lets you expand the storage by up to 128 GB. 7. 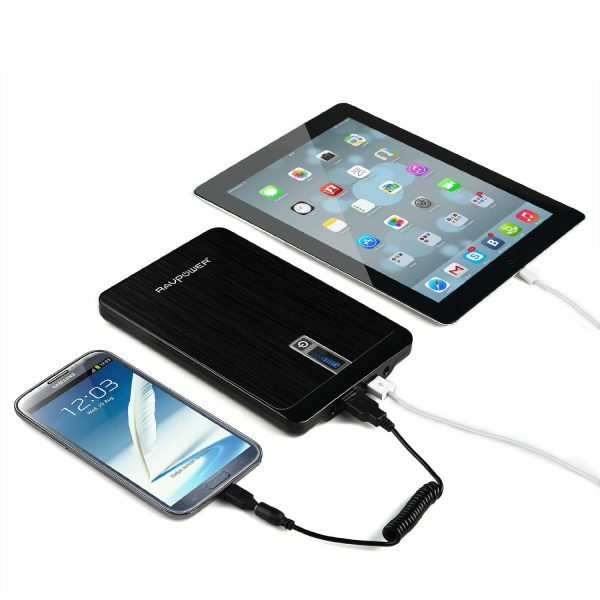 RavPower Extreme 23000mAh Portable Charger Power Bank External Battery Pack: Never ever run out of charge on your iPad Pro with the RavPower Extreme 23000mAh Power Bank. You can charge multiple devices at once and keep going on and on for hours. 8. Thought Out Stabile Pro Pivoting iPad Stand: If you need a standalone stand for your iPad Pro, check out the Thought Out Stabile Pro Pivoting iPad Stand. 9. Scosche 2-Port USB Car Charger: The Scosche 2-Port USB Car Charger pumps out 12W to charge the iPad Pro at the maximum possible rate while on the move. 10. 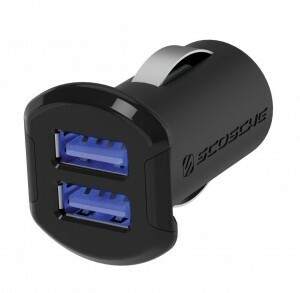 AmazonBasics Apple Certified Lightning to USB Cable: A Lightning to USB Cable is necessary to connect your iPad Pro to a computer or for that spare USB Power Adapter. These are the top 10 must have Apple iPad Pro accessories. I love your list of accessories. I’m using ProCase leather case for my iPad pro. The case cover fits great and will protect the iPad Pro in the case of damage. Looks the best case for my iPad pro.